Don’t miss the ultimate consumer lifestyle show for men and women 45 plus. Over 250 exhibitors – health, money, travel and more. Take photos with Coronation Street’s Jason Grimshaw and meet Canadian figure skating legend Donald Jackson. There’s great entertainment – 4 stages with over 20 performers, celebrity speakers, and a Pet Zone. Plus experience the conjoined British Isles Show – you get 2 exciting shows for the price of one! Meet your favourite Classical FM on-air personalities broadcasting live from The Zoomer Show. 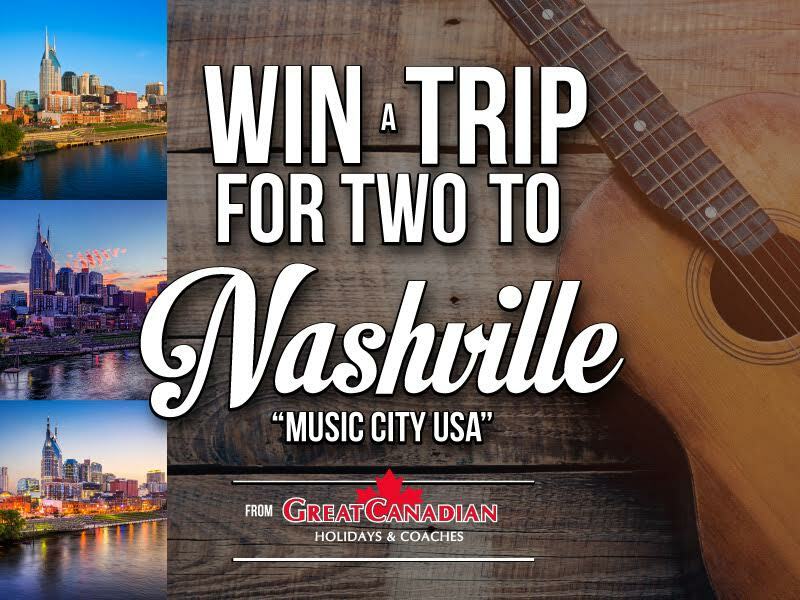 Visit The New Classical FM booth for your chance to win a trip-for-two to “Nashville – Music City USA” from Great Canadian Holidays. The ZoomerShow takes place on Saturday October 29, 10am to 5pm and Sunday October 30 – 11am to 5pm at the Enercare Centre (formerly The Direct Energy Centre) at Exhibition Place. CLICK HERE FOR TICKETS. Tickets are available online or at the door. Visit zoomershow.com for more information.